In the 1940’s two researchers from Johns Hopkins School of Medicine, George Otto Gey and his wife Margaret, established one of the first Tissue Culture Research Labs in the world and spent the better part of three decades trying to find human cells that would grow in a cultured environment and could be used to study cancer. In early 1951, Henrietta Lacks, a young African American woman with five children walked into Johns Hopkins complaining of unusual bleeding. She was diagnosed with cervical cancer and underwent radiation therapy, but the highly malignant tumor rapidly spread throughout her body and she died within a few months. During surgery a piece of the tumor was collected and given to Gey’s Lab to see if this sample was able to grow and reproduce outside of the body. Gey concocted a feeding medium of blood from a placenta, beef embryo extract, and fresh chicken plasma which worked extremely well and her cells grew and reproduced at an unheard of rate. Henrietta’s cells, even now, 61 years later, are some of the strongest cells known to science. Most normal cells only divide 20-40 times before experiencing signals that lead to cell death. 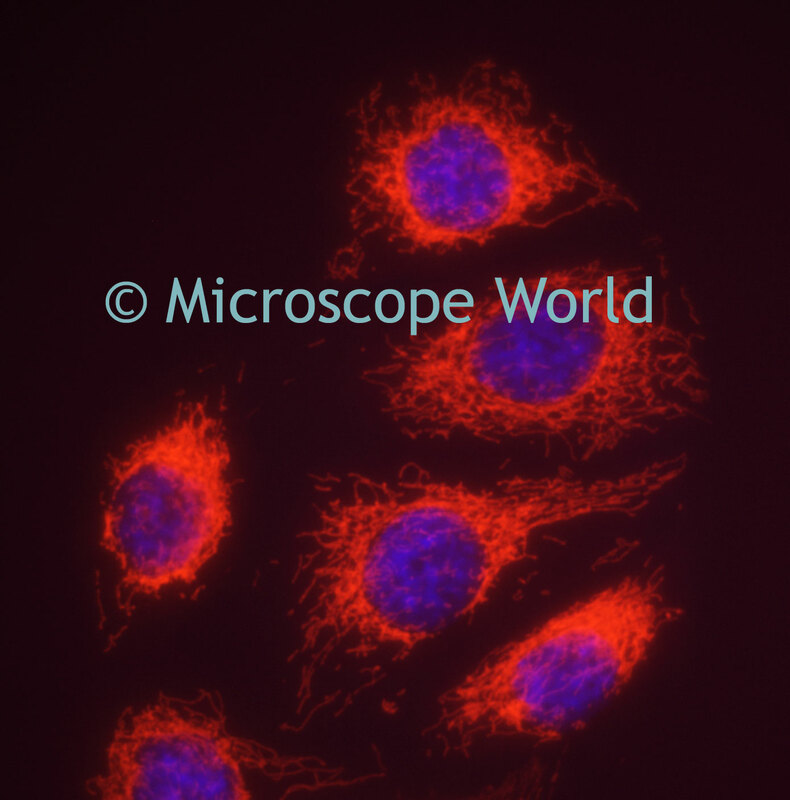 These HeLa cells show the presence of a version of telomerase which prevents the shortening of telomeres, normally leading to apoptosis, or cell death. Henrietta’s cells are immortal and will grow indefinitely. One researcher studying viruses says that over the 26 years he has used them, 600,000,000 HeLa cells are produced in his lab each week for a total of 800 billion cells. With Gey’s success at creating a human cell line a medical revolution began. He shipped small tubes of her cells with instructions to colleagues around the world. Researchers now had the means to study many disease states and treat issues such as leukemia, viral growth, genetic expression, protein synthesis, radiation treatment, toxicology results, and polio vaccines. 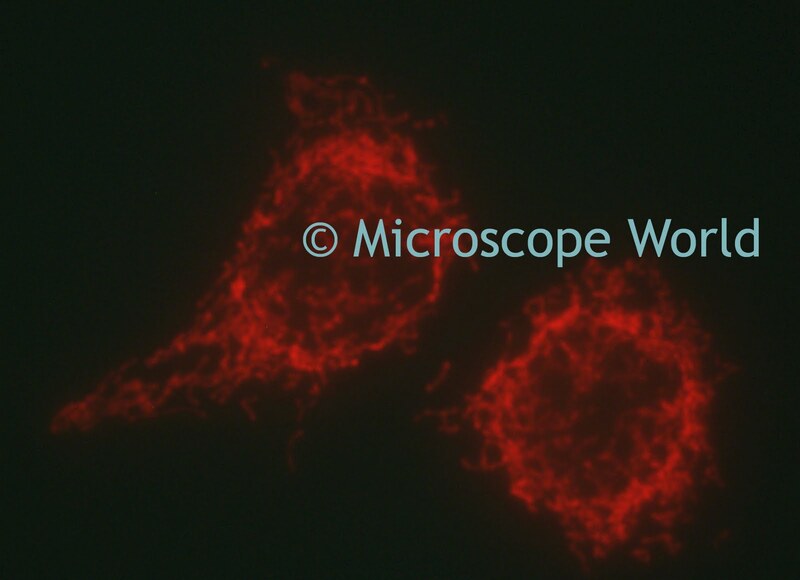 In a short period of time they became standard reference cells and are the most widely used cell line in cell and tissue culture labs today. There are more than 600,000 papers that cite HeLa cells in their research and over 300 papers a month continue to be submitted. Her cells were used to develop the polio vaccine by Jonas Salk and were on one of the first shuttles to outer space where they continued to grow vigorously. Many researchers also began growing other cell lines, which over time became just as robust. In 1974 a researcher named Walter Nelson-Rees claimed that a closer examination of these other cell lines used to do unrelated research would show contamination by Henrietta’s cervical cancer cells. Denouncements were immediate and emphatic but upon investigation many cell lines thought to be breast cell lines or prostate cells, were in fact, HeLa cells. It turns out that these robust cells easily contaminated and overpowered any other cell culture they encountered and in labs where multiple cell lines were used, research became suspect. Forty different human cell culture lines used around the world were found to be contaminated. Many published papers addressing cancer research were discredited and the controversy is still on going. Henrietta’s family was unaware for years that her donation to the cause of science had transformed research. The concept of informed consent was unknown in 1951 and the family has never benefitted from the multimillion-dollar industry that developed from the cells that killed her. 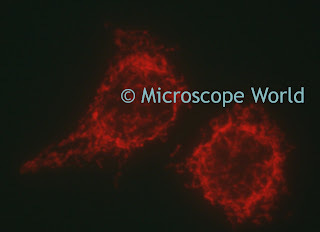 Images of mitochondria which produce power for the cell.